With all the crazy results that people are getting with the new Focus T25 workout, it has people looking at both Insanity and Focus T25 with the question, “Does Insanity work?” And this is a good questions since you are looking at workouts that are in most cases, 50-100% LONGER than a Focus T25 workout. And if you want EXTREME results, you want to also be sure that Insanity is the right move. Be sure to check out my post on Focus T25 vs Insanity before making your final choice though! 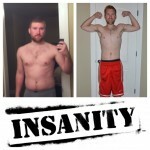 So to answer the question, does Insanity work?, we are going to look at the Insanity workouts themselves to see HOW they work, and we are also going to take a look at the Insanity Nutrition Plan and its effectiveness! These two things are really what it comes down to when looking to get results! The Insanity workouts are based on what it called High Intensity Interval Training, or (HIIT). You might have heard it called sprint interval training, which is an exercise strategy that is intended to improve performance with short training sessions. 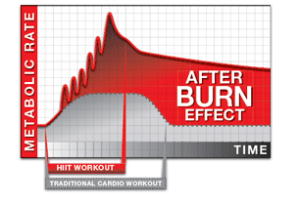 HIIT is a form of cardiovascular exercise which is beneficial to burning fat in a short and intense workout. 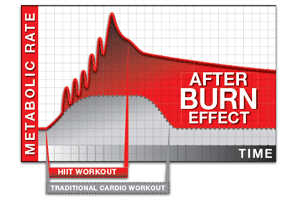 Usual HIIT sessions may vary from 9–20 minutes. The original protocol set a 2:1 ratio for recovery to work periods. For example, a runner would alternate 30–40 seconds of jogging or walking with 15–20 seconds of hard sprinting. If you have done Insanity or The Asylum then you know this wonderful pain all too well. I can only speak from my own experience with Insanity and The Asylum, but this type of training is brutal! Just when you think you might get a break in between moves, Shaun T pushes you to your limits and beyond by going right into the next exercise with less than a 5 second break. 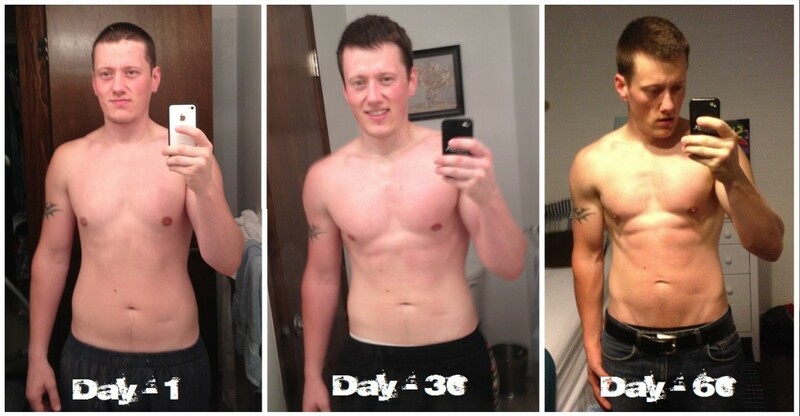 Oh and the workouts are not 9-20 minutes in Insanity…they are between 40 and 60 minutes long! And the Insanity workout schedule is designed so that after month-1, you cant plateau because the workouts get longer in month-2 and you get even less breaks! So does Insanity work??? Based on the workout regimen and the results people see, YES! Probably even more important than your workouts, is your nutrition! 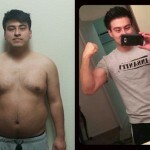 “The philosophy behind the Insanity nutrition guide is absolutely solid! There are a lot of other things that food can affect like body weight and composition, blood pressure, energy levels, mood…but the primary goal of this nutrition plan is to fuel your body with what it NEEDS in order to “survive INSANITY”. 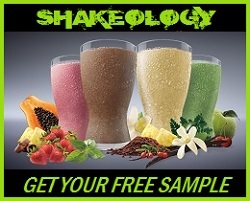 Insanity offers what they have termed “Elite Nutrition” targeted at a healthy balance of proteins, carbs, and fats while eliminating refined sugars, processed foods, soda, and artificial sweeteners that can actually be harmful to your body. The philosophy is that you need not focus on dieting with Insanity, you need to be focusing of fueling your body with the right foods in the right proportions so that you can give 100% in your workouts. What it really is going to come down to though is tracking your nutrition and hitting your target macros every single day…THIS is what makes the Insanity workout WORK! This is what gets you the crazy results! Absolutely! The workouts are top shelf fitness and if you follow the nutrition plan by tracking your intake every single day, then you are only going to see even better results! If you find that Insanity does not work…well then you arent pressing play every day and you are not following the nutrition plan…You cant NOT see results when you do the work! 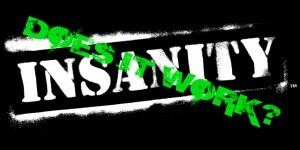 You can also answer the question, does Insanity work, for yourself and Take The Insanity Challenge Now! PPS – Did this post answer the question Does Insanity Work? If so, be sure to LIKE, COMMENT, or SHARE so that other people can find this info! 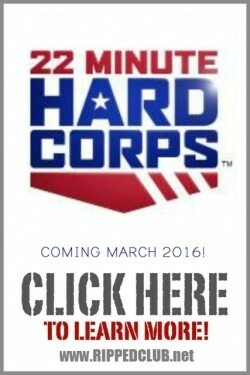 You can help us reach more people and End The Trend of Obesity in this country!